Standard Chartered PLC (the “Group”) announces that it has resolved the previously disclosed investigations by the U.S. Department of Justice (“DOJ”), the Office of the District Attorney for New York County (“DANY”), the New York State Department of Financial Services (“DFS”), the Board of Governors of the Federal Reserve System and the U.S. Treasury’s Office of Foreign Assets Control (together, the “U.S. Agencies”) and the U.K. Financial Conduct Authority (“FCA”) into its historical sanctions compliance and financial crime controls. Under the terms of the resolutions, the Group will pay a total of $947 million in monetary penalties to the U.S. Agencies and £102 million to the FCA. The Group took a $900 million provision which included these matters in the fourth quarter of 2018 and will take a further and final charge of $190 million in the first quarter of 2019. The Group’s deferred prosecution agreements with the DOJ and DANY have been extended to 9 April 2021. The resolutions include no new compliance monitorships and the monitorships previously imposed by the DFS and the DOJ were terminated on 31 December 2018 and 31 March 2019, respectively. The Group accepts full responsibility for the violations and control deficiencies outlined in the resolution documents, the vast majority of which predated 2012 and none of which occurred after 2014. These violations include the actions of two former junior employees who were aware of certain customers’ Iranian connections and conspired with them to break the law, deceive the Group and violate its policies. Such behaviour is wholly unacceptable to the Group. 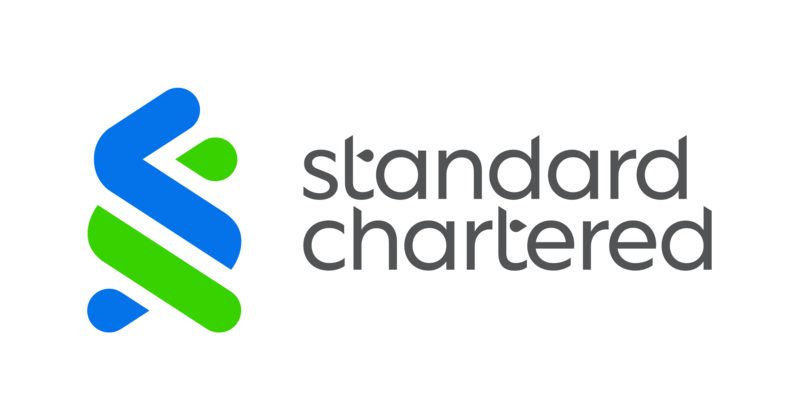 Standard Chartered has cooperated proactively and fully with the authorities’ investigations. The Group has also conducted its own thorough accountability review and shared the results with the authorities. The resolution documents recognise that the Group has undergone a comprehensive and positive transformation since the conduct and control issues outlined in the resolutions occurred and the FCA and U.S. Agencies have commented favourably on the Group’s remediation efforts, the Group’s improved culture of compliance, the Group’s cooperation with the investigations, and the Group’s leading role in public-private partnerships to fight financial crime. Since 2012 the Group has made substantial investments in its financial crime compliance programme and increased related headcount six-fold. It has made extensive changes to its Board, senior management and governance and established a Board Financial Crime Risk Committee, whose members include independent non-executive directors and external advisors with backgrounds in law enforcement and national security. The Group has also significantly expanded its sanctions compliance teams and introduced stringent due diligence requirements for existing and new clients. Other improvements to the Group’s financial crime compliance include: mandatory annual training for all staff on sanctions, anti-money laundering and anti-corruption; new technology including artificial intelligence and machine learning to support our screening and investigations processes; and the establishment of a dedicated cyber financial crime intelligence unit in the U.S. In 2015, Standard Chartered launched its Correspondent Banking Academies, where the Group shares its tools and experience with respondent-bank clients to help them build robust controls for managing financial crime risk. Some 1,200 banks from 71 countries have taken part in these events. Find out more about the Group’s transformation here and more on our efforts to fight financial crime at www.sc.com/fightingfinancialcrime.